Well Well! We know what you’re thinking. This year, the Valentine’s falls on a weekday. But that shouldn’t stop you from taking some time off your schedule and show some appreciation for the people you love or adore. Whether you decide to take a day’s break from the city life or plan to spend the evening with a special someone, here are some of the most romantic things that you can do on Valentine’s Day in Goa. Pair a bottle of Champagne with delectable food to liven up the mood on a day that’s dedicated for love. 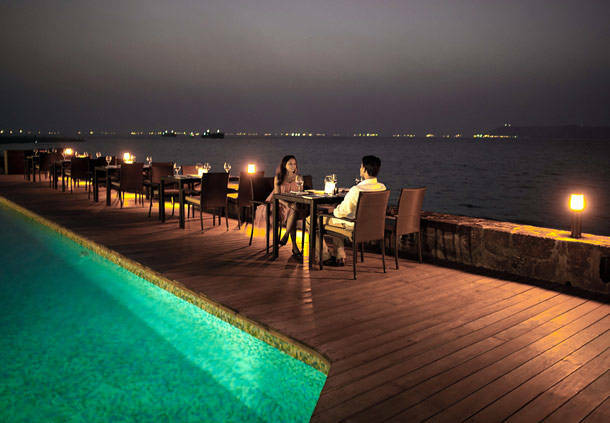 A candle light dinner by the pool or a beach is one of the most sought after and a fool-proof option to have a romantic time in Goa. 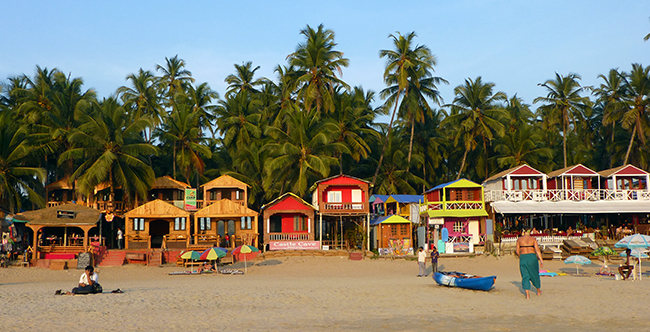 People normally visit the beaches of Goa anywhere between the dawn and dusk of a day. 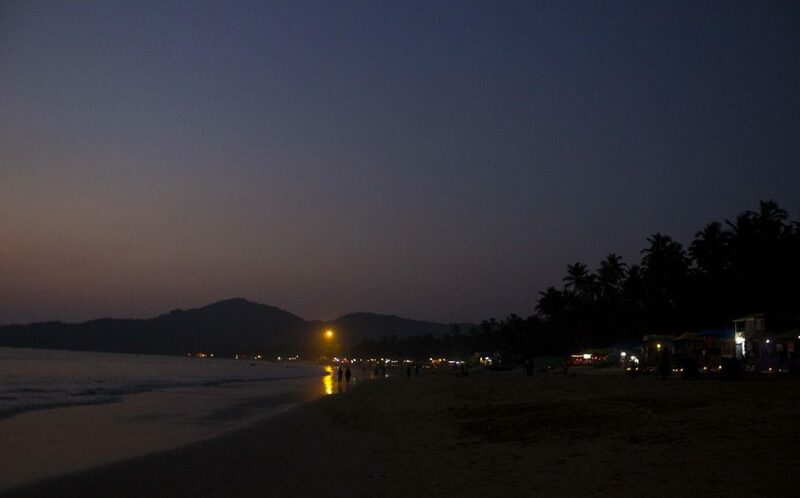 But have you ever tried taking a stroll hand-in-hand with your significant other under the starlit skies and along the most serene shores of Goa? No? 😯 Then this should definitely go into your to-do list in Goa, Valentine’s Day or not! 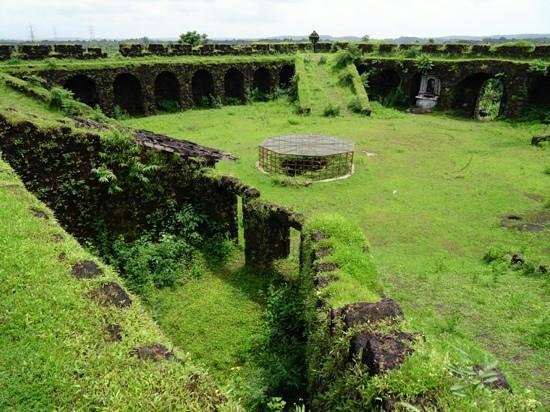 From the long-forgotten ruins of Brahmapuri in Old Goa to the ancient city of Chandrapur (now called as Chandor), you can experience the hidden beauty of these discreet locations in Goa. A visit to the little-known yet scenic forts like the Nanuz and Corjuem fort will also be something worth to get some peaceful time together away from the city life. If you are a couple who love animals and enjoy sightseeing, then its the perfect time to go for a birding expedition at Dr. Salim Ali Sanctuary at Chorao. Various rare species of birds migrate to this habitat for breeding during February. 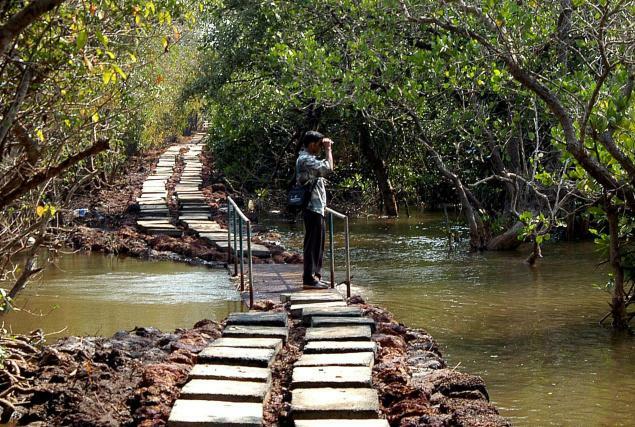 Apart from this, you can also explore the Butterfly Conservatory Ponda and Mollem National Park to breathe in the beautiful flora and fauna of Goa. We ain’t telling you that you should get each other’s name inked as a permanent mark of love. 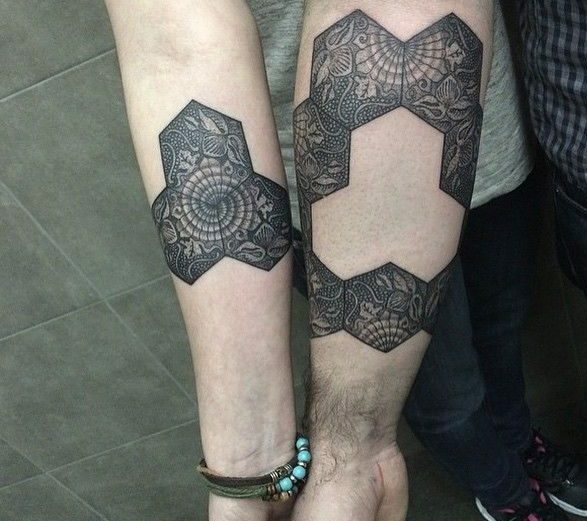 If you both are up for it then try experiencing the chills of getting a tattoo of your preference, at the same time. Head over to the bustling beaches of North Goa and you shall find a number of tattoo workshops to help you with it. 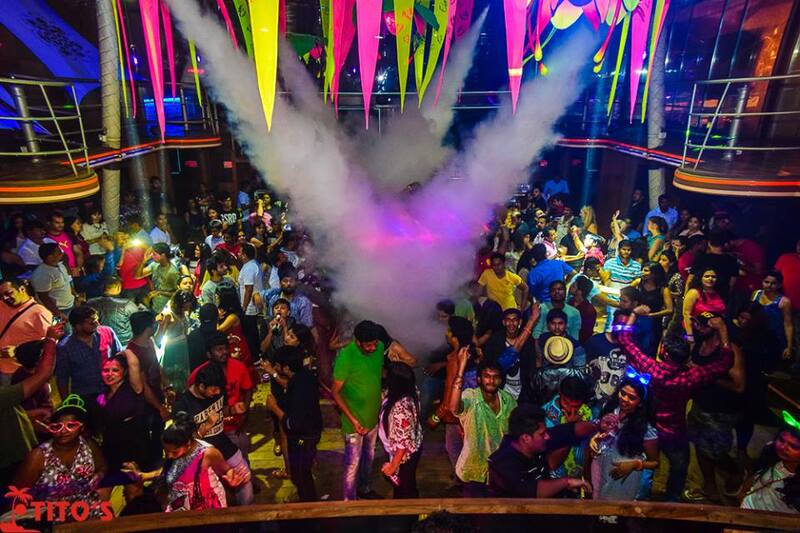 Our recommends would be Ink Fidel at Assagao and Sandy’s at Calangute. Plan an exciting Road Trip in Goa with your Valentine to to give you that much needed break from the routine schedule. 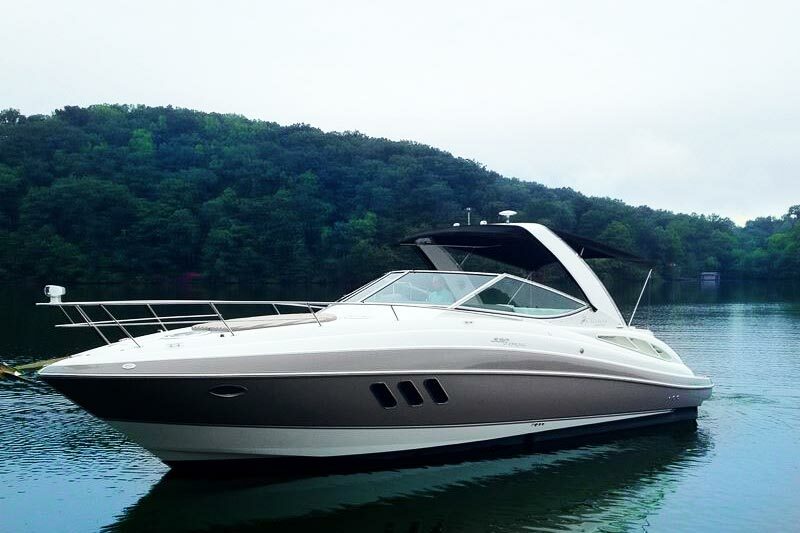 Spend some quality time together on a long drive while you explore the exotic locales en route. 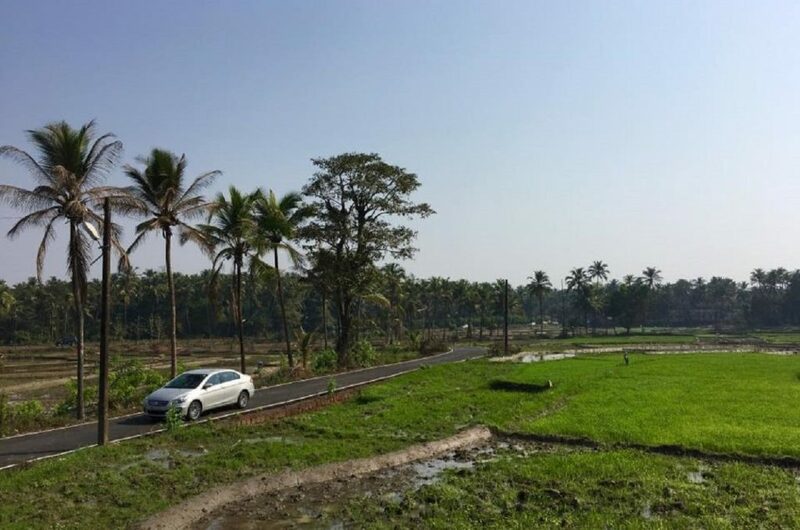 Here’s a list of scenic drives in Goa you need to take. Got any more additions to our list? Comment below and let us know. A small note to all lovelorn revelers from Lokaso: Love is not meant to be given and received just on Valentine’s Day. Instead, show the same affection to your partner on rest of the 364 days as well.